We’re not sure what’s really good with NAV because as far as we knew, he was retired. Apprently, his manager Amir “Cash” Esmailian is tired looking for his boy too, considering he just released a bunch of songs from his artist from the vault. The 5-track EP is a gift to fans who have been looking for some new music from the XO artist from Toronto, after a long hiatus from the game. The lone feature comes by way of “OK,” which features Lil Durk. I’m tired of hunting for @nav hard drive and waiting for him to come out of retirement! So here’s some songs I had on my phone that aren’t on his album 🤷🏽‍♂️ enjoy! 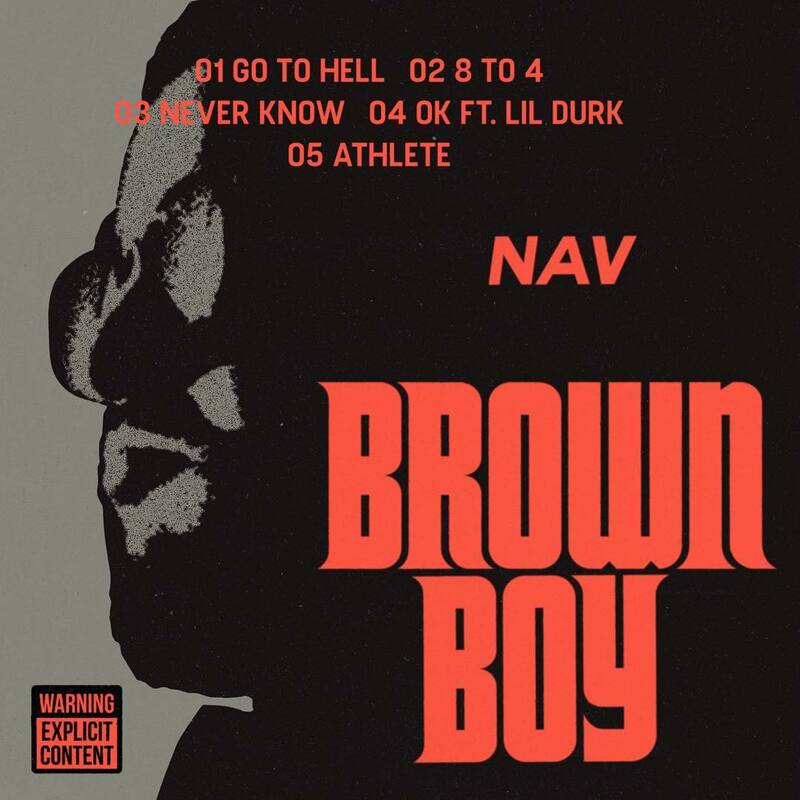 Stream NAV’s Brown Boy EP below. UPDATE: Looks like NAV is releasing a new album next week.